A lot of retailers may want to, if they have not already, think about installing and implementing a new Point Of Sale (POS) system whereby iPads replace the traditional cash register. I got to experience this not long ago myself as I went out to buy a yogurt and when I went to pay, there waiting for me was a clerk standing behind an iPad. Caught me completely off guard but I quickly realized this was indeed the future. I didn’t necessarily notice if the transaction was any quicker per se but then again I was the only one in line and I was in small retail location. Now, if I were say at a stadium that would be a different story. We’ve all experienced the incessant standing in line at a concession stand during a sporting event or concert, etc. The need for speed is never greater than when you want to get back to the action as fast as humanly possible. Based upon recent news, I would say the future has arrived on a much larger scale as earlier this year Alabama State University (ASU) stadium became home to the first iPad POS on such a large and grandiose scale. 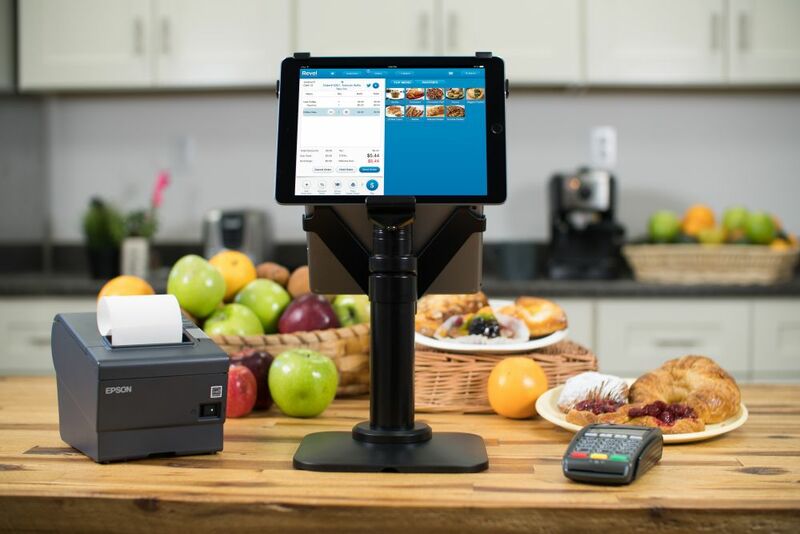 During the very first game of the year, Gourmet Services (the concession vendor at the stadium) put their new iPad POS system to the test and rang up a record 5,721 transactions in just a few hours. Brian Webb from ASU was very impressed with the iPad IOS system and thinks every stadium can benefit from such a platform. “Definitely every stadium can benefit from something this. Having this kind of system improves our bottom line and saves us time,” he said. I had a chance to dig a little deeper with Lisa Falzone, CEO and co-founder of Revel iPad Systems. Lisa: People graduate from other digital register apps to our POS platform for several reasons. Business owners are really seeking to streamline every aspect of their business without sacrificing high quality hardware, powerful business intelligence reporting, accessibility of the cloud and the best third party integrations, and that’s where Revel comes in to play. The Revel Systems iPad point-of-sale solution is built with speed, security and accessibility in mind. Since we’ve evolved our solution based on customer feedback, there are many features that our customers love but most owners comment on how our hybrid architecture really sets us apart. We are the only company with “offline mode,” which means we have the speed of a local server but operate with the security and accessibility of the cloud. If you lose power for a minute or your Wi-Fi goes out, you can continue to operate and proceed with business as usual.  Other systems have to sync to the cloud constantly, so they slows down operations. But since we are cloud-based, users can access all of their data from any smart device at any time, and that is having a great impact on the way that our users conduct their business. Since the mobility of our solution gives business owners the peace of mind they need we’ve had managers tell us they were actually able to take a vacation since they were still able to see what their sales reports look like on a Saturday afternoon at 2pm from the beach. Revel is an extremely and scalable model, so the sky is the limit regarding who is a fit for the system. It has strong footholds in retail, grocery, food services (restaurants, quick-serve, fast food, food trucks, etc. ), and events (i.e. Alabama State University and the Orange County Fair), but we worked with some really interesting boutiques as well. In essence, we can work with any vendor or establishment that wants more than just a register. We work with large franchises like Popeyes Louisiana Kitchen, retail companies like Beachbody as well as non-profits like Goodwill.